I am following your raduino project with great interest, have got the stm32 and the encoder, will get the pcb when you release the details.Could you tell me what programmer you used.Best Wishes, terry ei3iz. I get to work on this in fits and spurts. Right now, I’m very involved in work related to my day job, so progress has been slow. I hope to get back to it in a a week or so. 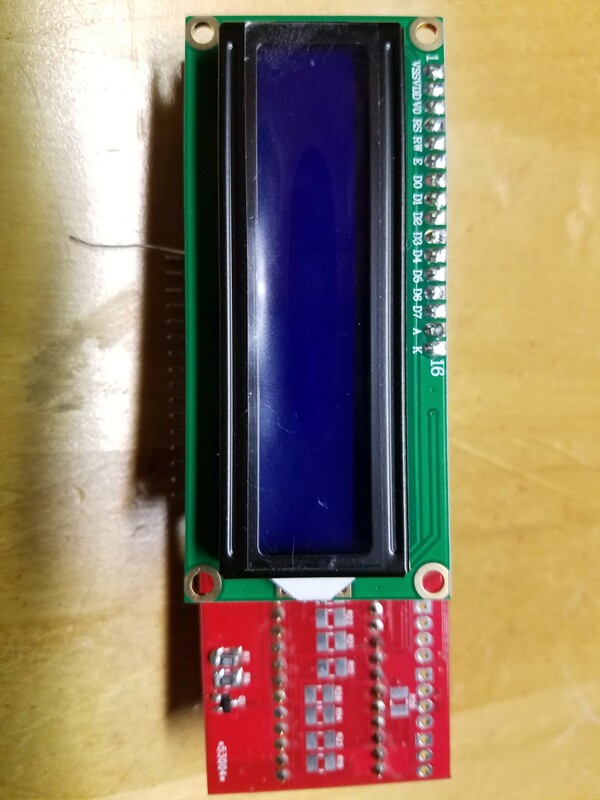 The board seems to be alive, but I have to put some firmware into it to begin thorough testing and integration with my other mods. I’ll post progress both here and on the group as progress is made. 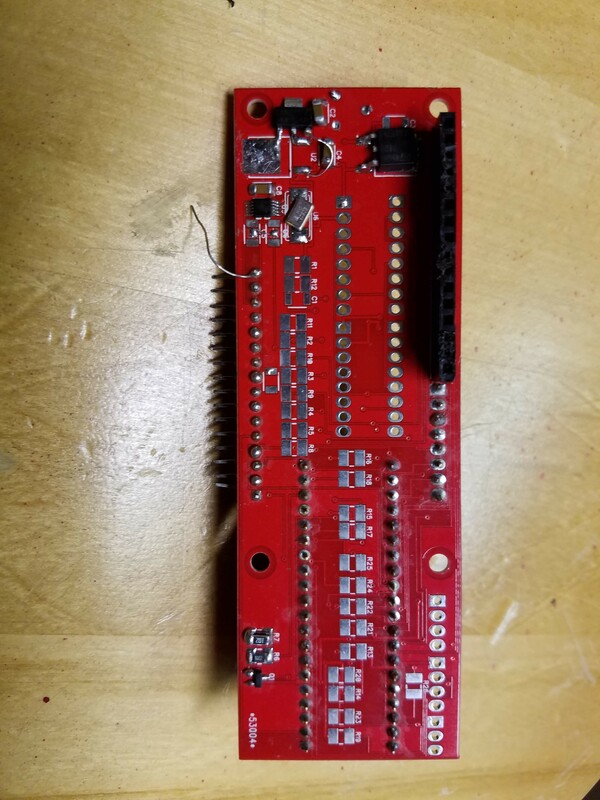 Joe, thanks for your reply, I got the st programmer today and am all set to program the stm board when you release the software!. I am very pleased with your 1 hz/ “speed up” “tuning. It makes tuning much easier. Best Wishes, terry lynch ei3iz.